GLOBAL PARTITIONS, an industry leader through innovation, outstanding product quality, unparalleled customer service, and competitive pricing, offers its Ultimate Privacy™ design. 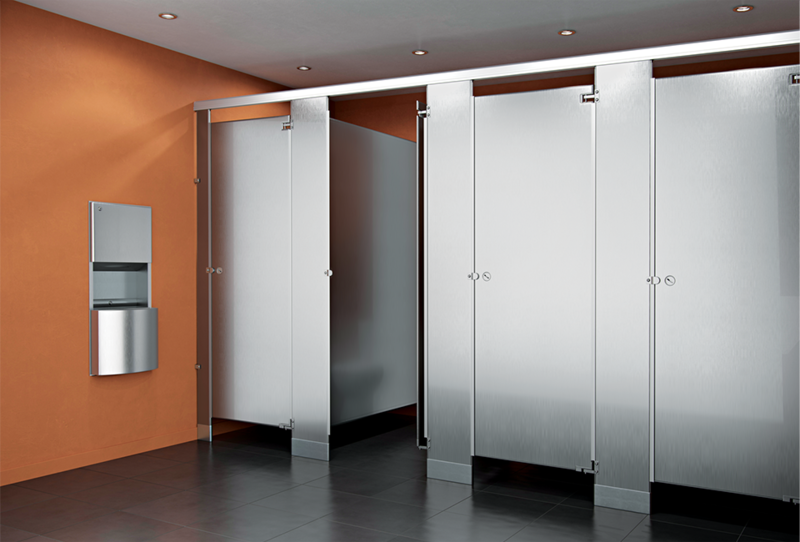 Doors up to 72” tall and panels up to 75″ plus our No Sight system — continuous stop and hinge side filler that eliminates sightlines into the compartment — guarantee privacy. You don’t need to build private rooms to achieve Ultimate Privacy™.